Jason Derulo - In My Head, and Taylor Swift - Style. Get you a song that can do both. Well, thanks to Maala we can do exactly that. Maala is a singular man from New Zealand who released his debut album Composure last summer. 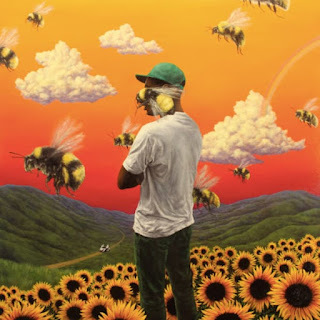 The album was actually really good and I strongly believe that I should have given it far more time than I have but I'm in such a state with releases, can I be sure that I'll ever even listen to it again? But, given that it's been less than nine months since the release of this full length, I'm very surprised (in the best way) that we've been fed new music so soon. 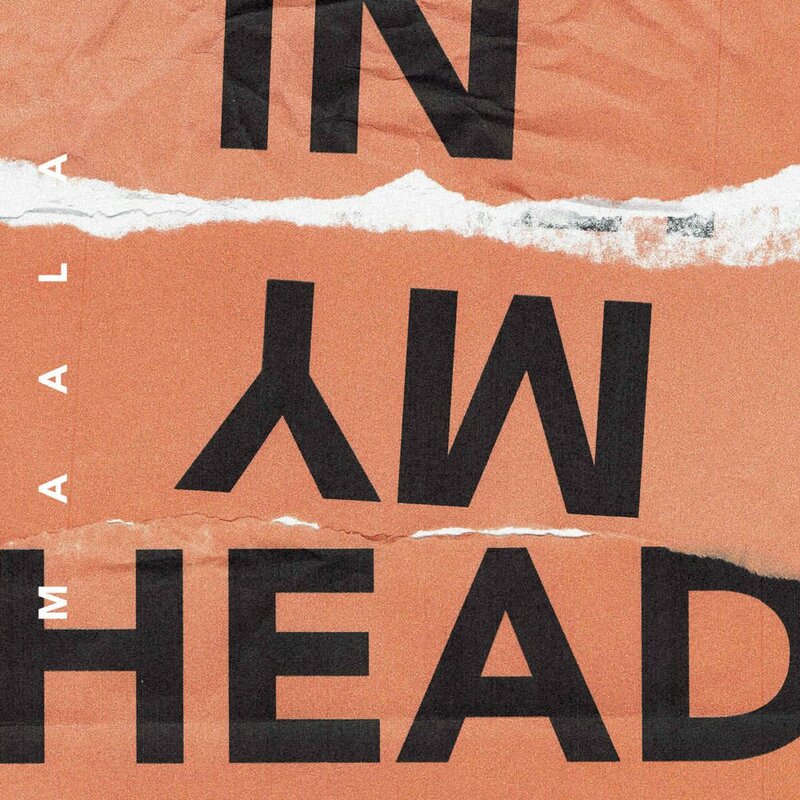 'In My Head' is another pop gem from Maala, so much so that it actually sounds like it's co-written with your pop big shots a la Max Martin, Julia Michaels. As mentioned up there, the pre-chorus sounds a little bit like Taylor Swift's 'Style' and then the drop into the chorus mirrors (mostly due to having the same lyrics as) Jason Derulo's 'In My Head'. These things are not a problem at all because pop music is what it is and you know what... songs of all genres sound similar sometimes. 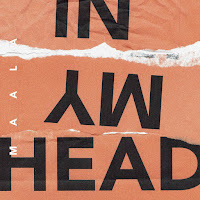 The video accompaniment to 'In My Head' features Maala drinking wine, participating in a photoshoot and playing a show. If that isn't living the life, I don't know what is.